View Minneapolis/St. Paul applicant requirements. Drivers are required to have a valid Minnesota or Wisconsin driver's license. If you only have a temporary license, take a side-by-side photo of your old driver's license next to the temporary license. See example. Drivers in Duluth are required to upload a photo of their vehicle registration. Drivers in Duluth are required to have their vehicle inspected by an ASE certified mechanic. 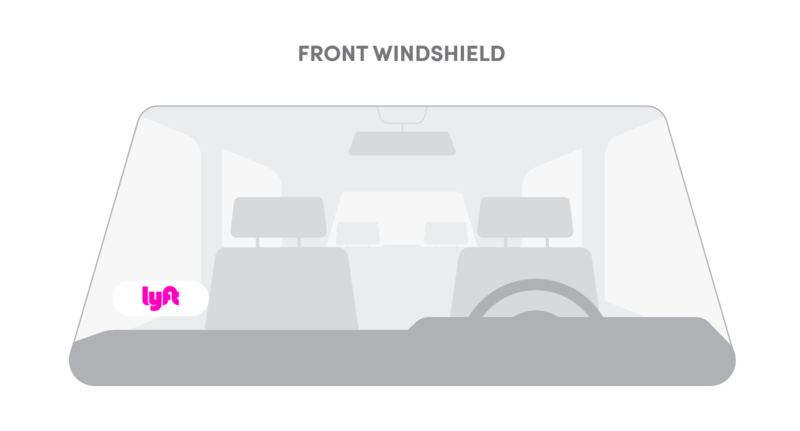 An inspection location will be assigned in your driver application. Drivers in Mankato may visit any mechanic with Lyft's inspection form.